The clamour over new digital technologies has obscured the fact that filmmakers have experimented with computers for several decades. One of the most notable of these is Malcolm Le Grice, a pioneer of 'structural film' in the 1970s whose first video and computer works were exhibited in the late 60s. Le Grice, author in 1974 of Abstract Film and Beyond, has been writing about experimental cinema and digital art since the late 60s, making up one of the most sustained bodies of theoretical work in the area. This book is a collection of his most notable essays. They shed light on the work of other artists and filmmakers and document a period, especially the 70s, when artists' film was at the centre of fierce and polemical debate about the nature of the avant garde and the future of radical or experimental film. Including a preface by Sean Cubitt, a new overview by the author and introductory prefaces to each section, the book is a fascinating historical account of an artist's thinking over three decades. It also makes a substantial contribution to vital contemporary debates about film, video, art and new technology. 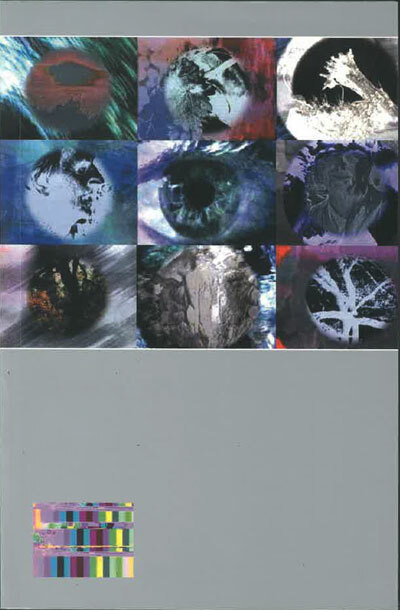 One of the early pioneers of experimental video and computer filmmaking, Malcolm Le Grice presents a collection of his most notable essays.